In this section, I will be profiling a number of UK-based female playwrights and theatre makers, who have been influential in the British theatre over the last 400 years. This is not an exhaustive survey, nor indeed an in-depth biography, but will aim to give a broad brushstrokes overview and an opportunity to inspire the reader to further research into these (sometimes) little-known, pioneering women. 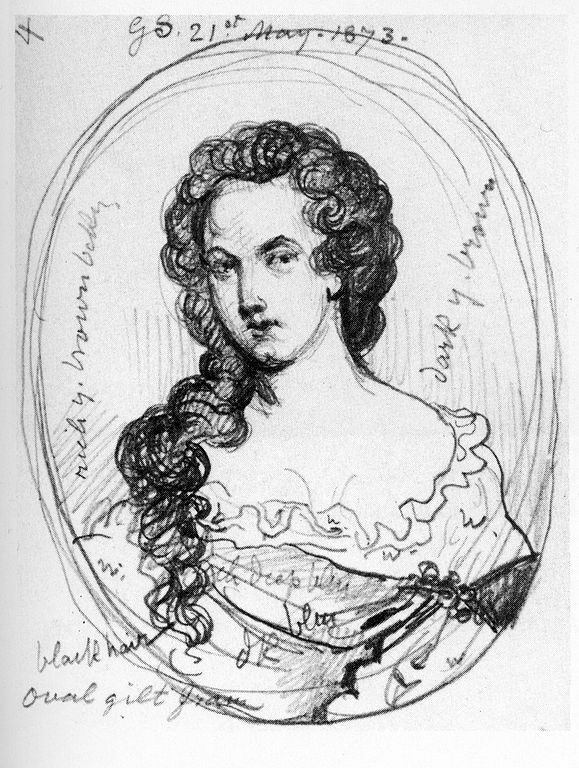 I have chosen to start with Aphra Behn in the 1600s as she is acknowledged as being the first woman to make a living from writing, and I will be covering other historical periods from then to now. Just to re-iterate – this is not an exhaustive survey, and it will grow over time, but if there is a favourite writer missing, please send me some information on her, and I will add her to the section.